WU Program Assistants to coordinate the orientation/enrollment/registration, cultural language activities, study sessions, and other special events. NO Application Fee! 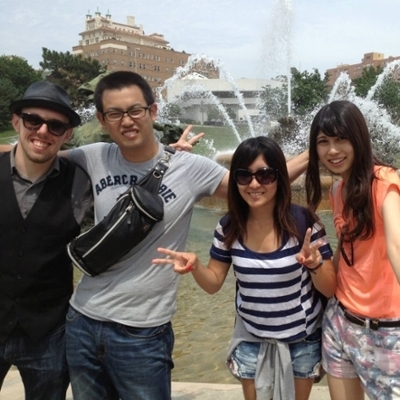 NO TOEFL or IELTS Required! A copy of your current passport I.D. page. The exact General Education Class options will depend on the course offerings during the Late Session for Summer 2016, but will likely include Cultural Anthropology (AN 112), Public Speaking (CN 150), and/or Lifetime Wellness (KN 198), but these course are offered only to eligible students who pass the English requirement. Cultural Anthropology is a nontechnical survey of the diversity of human culture, including techno environmental adaptation, social and political organization, belief systems and aesthetics. Evolution is designed for non-science majors who want a basic explanation of evolution, how it works & its impact on scientific thinking & society. The course will include discussion of simple genetics, origins of life, geologic eras & scientific creationism. Freshman Composition will cover techniques and processes of composing and revising as well as attention to relating reading and writing. Introduction to Economics will examine factors determining the general levels of employment and inflation as well as an analysis of markets, prices, and production. Current economic problems are used to illustrate these concepts. Physical Geology will place a special emphasis on the observation of the phenomena of erosion, mountain formation, and stream and glacial action. 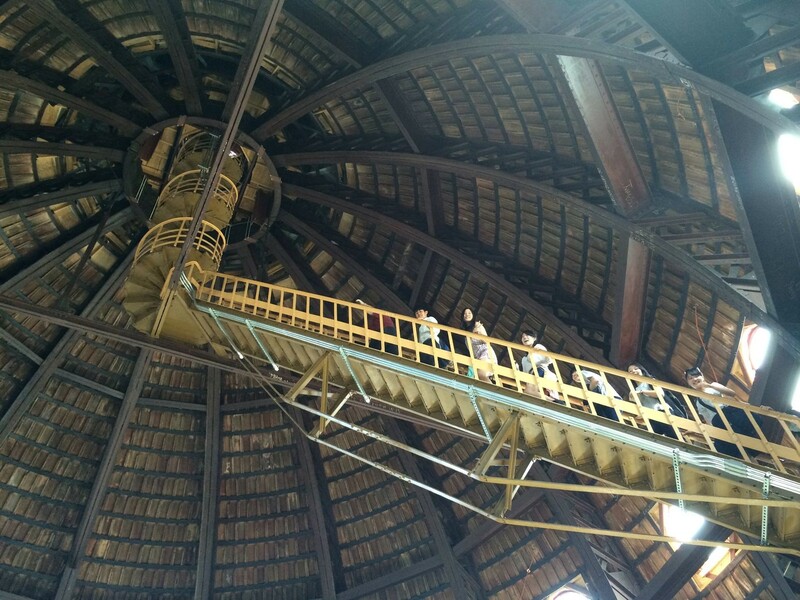 Lecture-recitation and some field trips. Public Speaking focuses on processes of speech preparation & presentations. Emphasizes the development of critical thinking & listening, clear speaking, & the interpretation of human values through the development of public speaking competencies. The first week of the program will provide English language instruction in combined skills classes for more than four hours per day. These courses will encompass speaking, listening, reading, and writing for communication. During the second part of the program, there will be an option for another English language skills course with an emphasis on language production in Academic Writing and Speaking. Students will need to purchase textbooks for all classes. 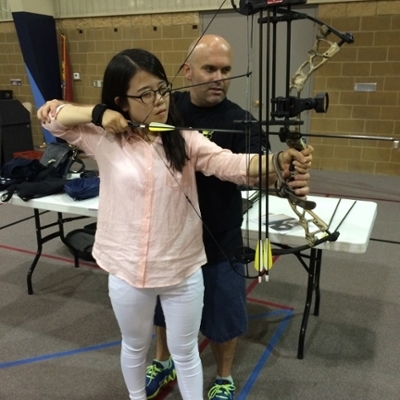 For up-to-date cost and fees, contact andy.vogel@washburn.edu. The total cost includes Intensive English/Academic courses (tuition, application, and fees), room and board, meals, activities, and local transportation for airport pick-up. 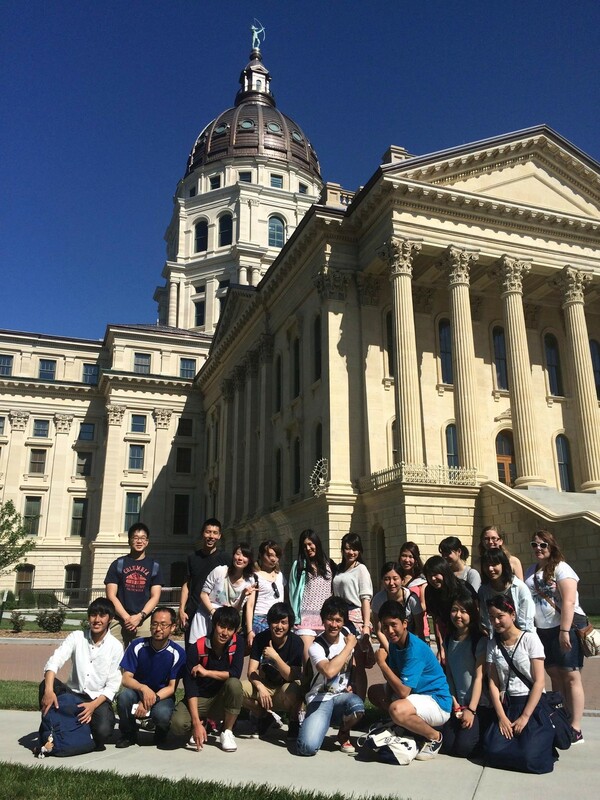 Washburn University will introduce you to a local Topeka family to better learn the local lifestyle as well as improve your language ability while you stay for one weekend in their home. Students will be housed in the new air-conditioned dormitories on Washburn's campus. 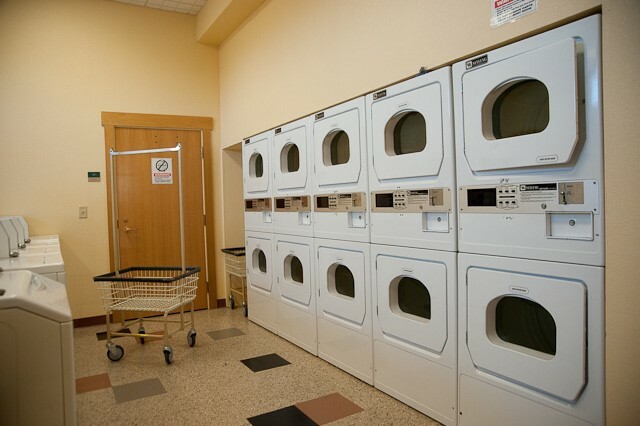 The dormitories feature four-person apartment style suites with two students sharing a bedroom with private bathrooms, a living room and kitchen. There are also a limited number of single rooms available. These rooms are fully equipped with internet hookups. Students can obtain long distance phone service at their own expense. 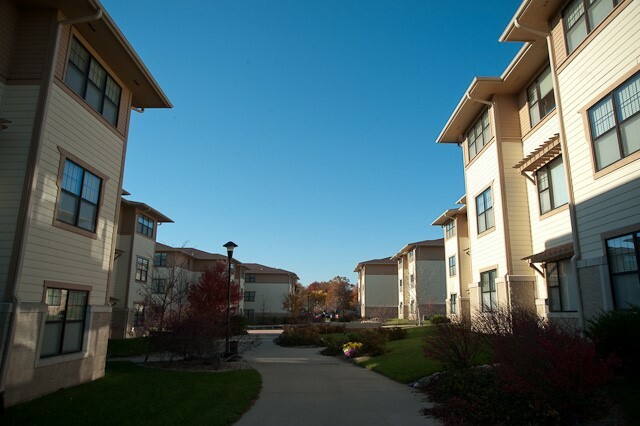 The entire campus has wireless internet and each room is fully furnished. Students also have the option of using the computer labs on campus (free of charge). 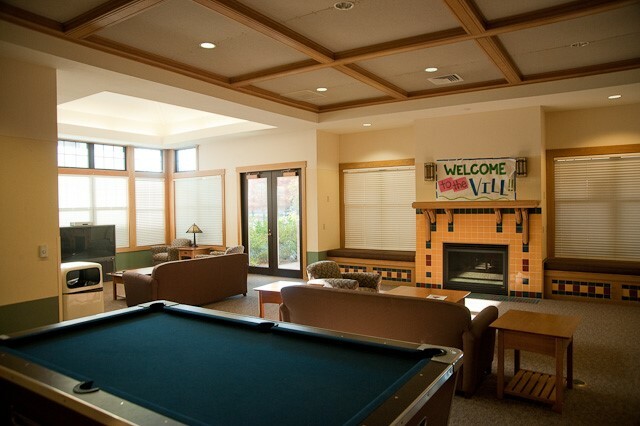 The Village has lounges, reading rooms, laundry facilities, study rooms and a recreation area. There will be a Residential Assistant available 24 hours a day in the dormitories and room for the Program Assistant if they would like to stay in the Village. 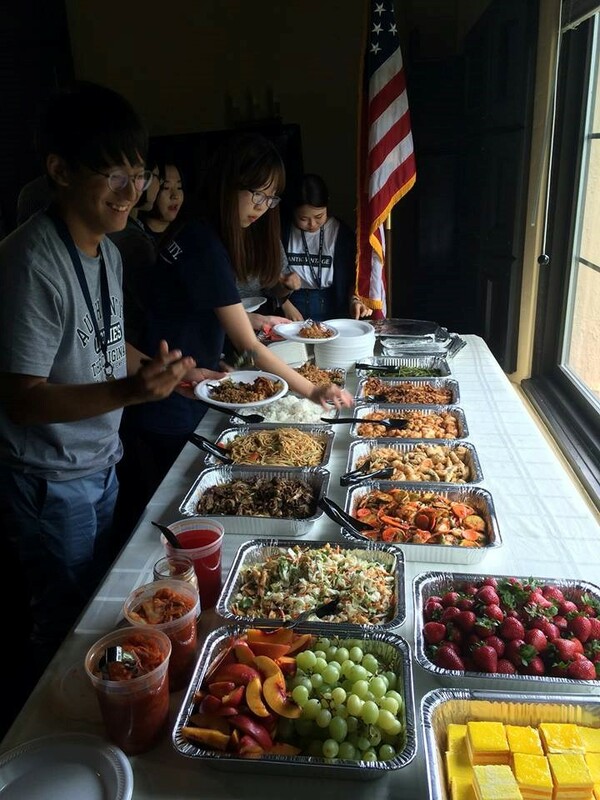 Students will have 14 meals per week served on campus: lunch and dinner on the weekdays and on the weekends by Chartwells Food Service – an excellent organization serving delicious food to some of the most prestigious universities in the United States. 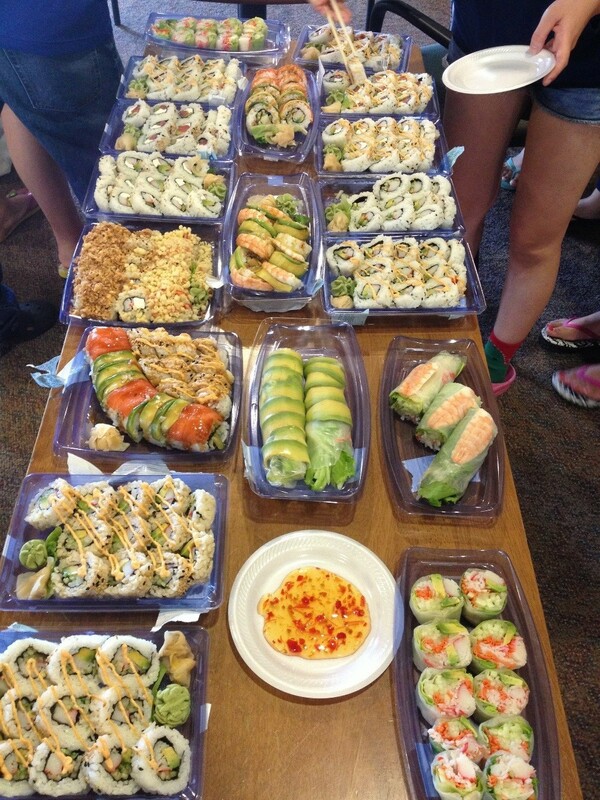 Meals will be provided when the cafeteria is closed from one of over 126 great restaurants in Topeka. 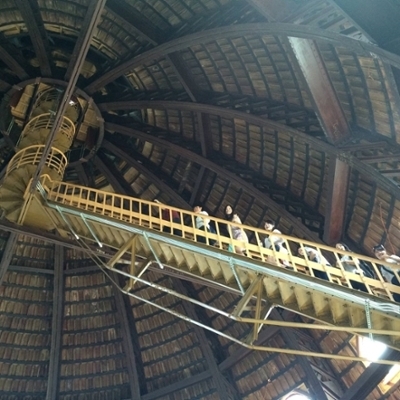 This tour will explore Topeka. 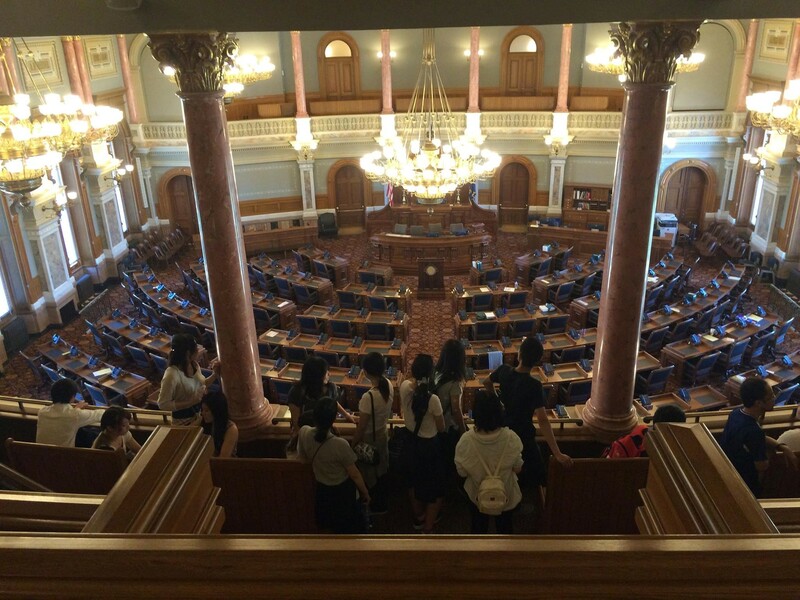 We will first go to the Kansas State Capital. 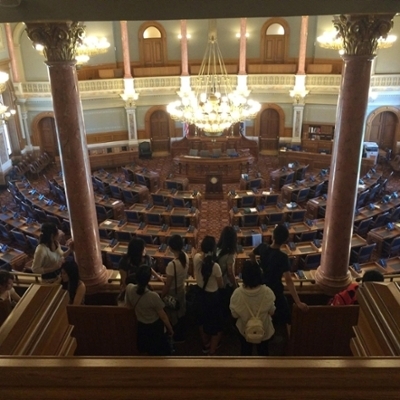 Construction of the Kansas State Capitol Building began in 1866. 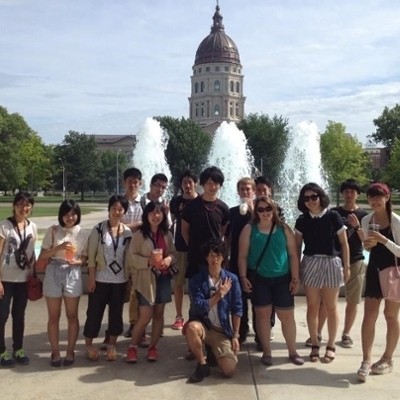 In the afternoon students will visit the Kansas Historical Museum, Governor’s Residence, and Westridge Mall. 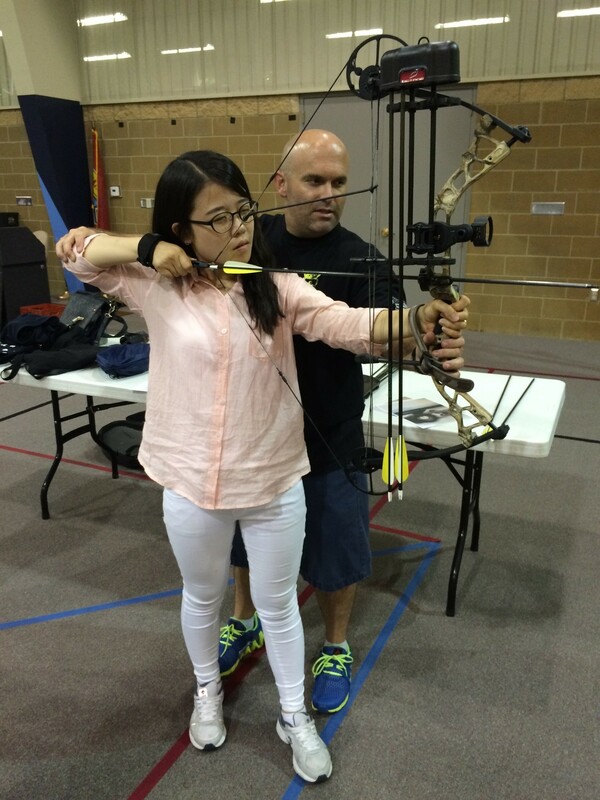 If you are a total novice looking for your first bow, or if you just want to find out a little bit more about archery, then this is the place to start. 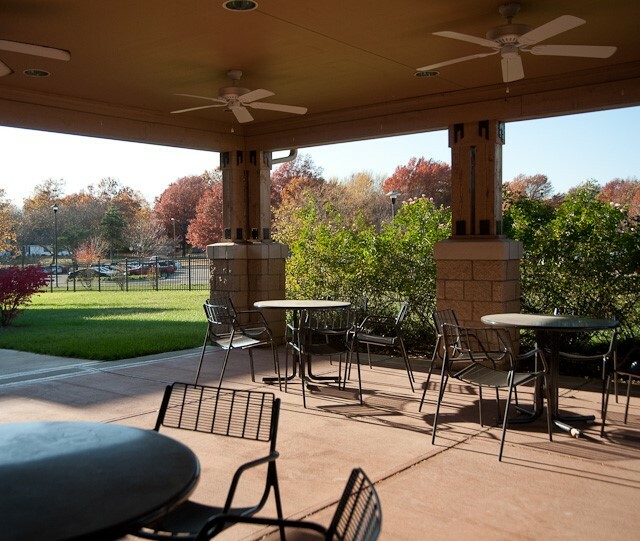 Students will have a BBQ picnic at Lake Shawnee with their English Teachers. Hiking, swimming and games will be available. 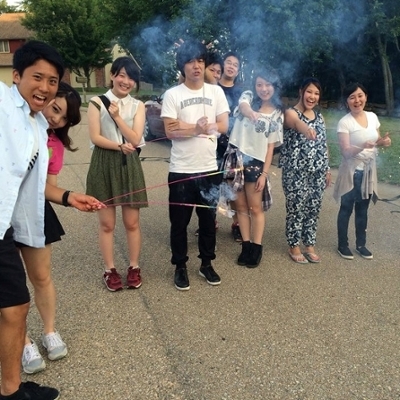 In the evening, students will watch the firework display celebrating the U.S.A.'s Independence Day. 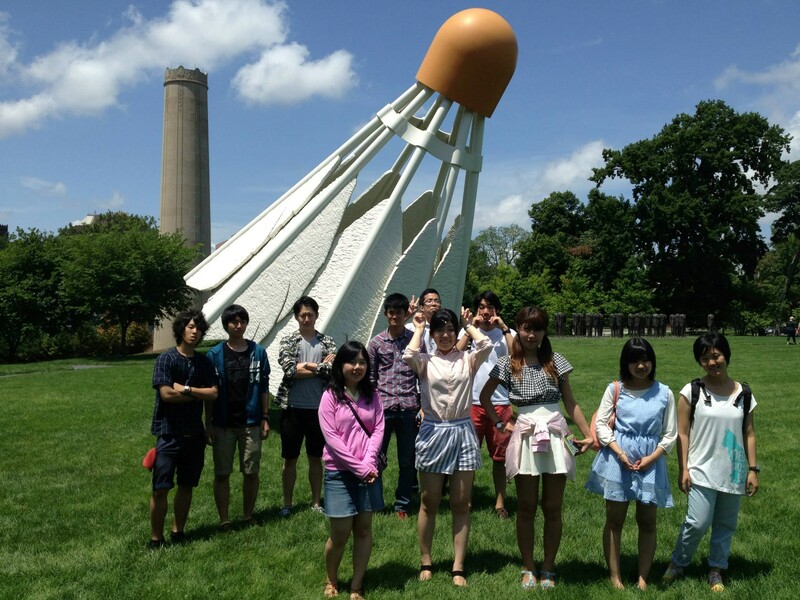 Students will dine, shop, and visit the Nelson-Atkins Museum of Art. 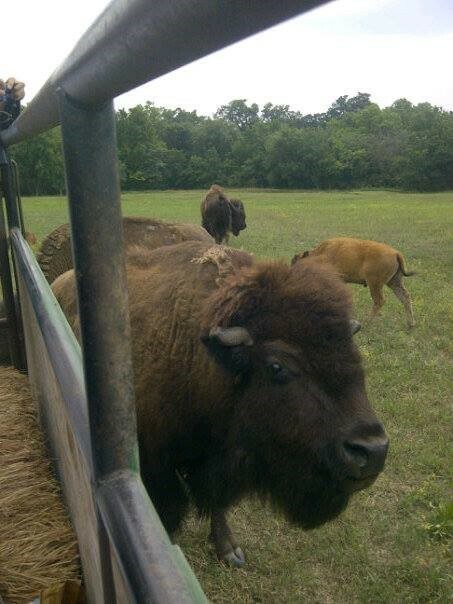 Students will visit a local Buffalo Ranch in the countryside and eat barbeque. 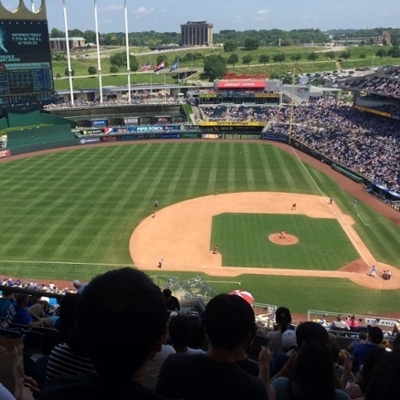 The Kansas City Royals are a Major League Baseball team based in Kansas City, Missouri. 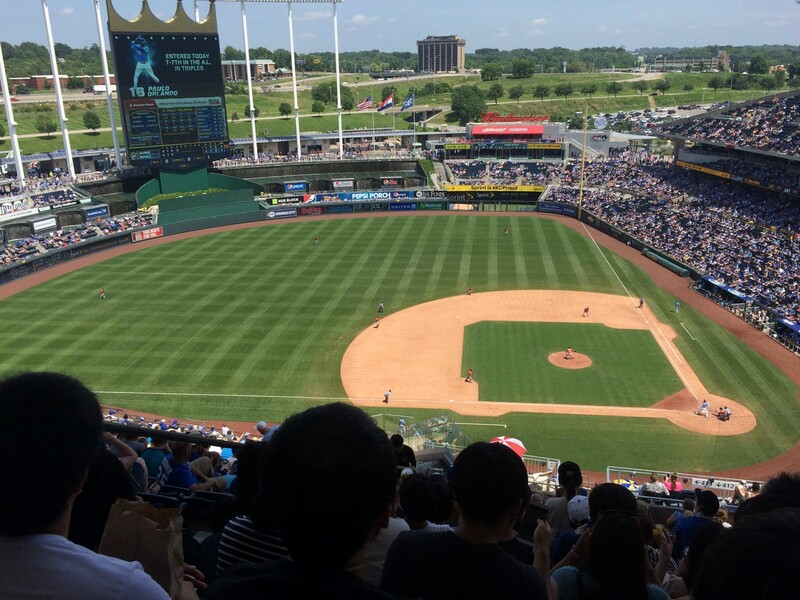 The Royals are a member of the Central Division of Major League Baseball's American League. 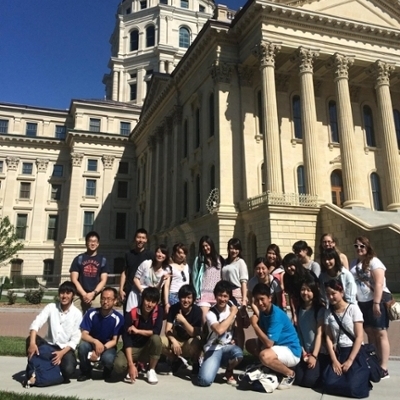 "This summer I participated in the International Summer Institute at Washburn University with 18 Japanese people for about 2 months. 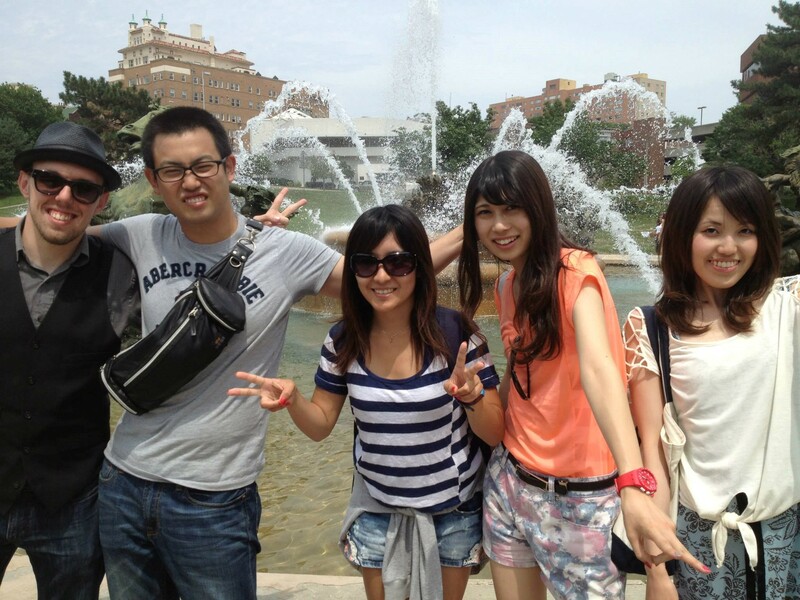 These days were exciting and became a good experience. All of them are going to college from this fall semester, so after this program we have to said good bye. It was hard for us. 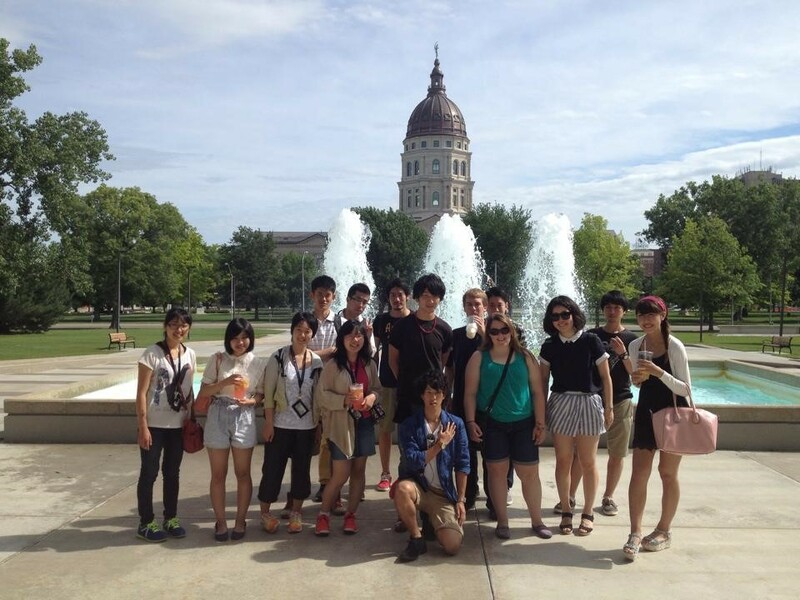 During this summer, we went to the capital building, Kansas City and Asian market. 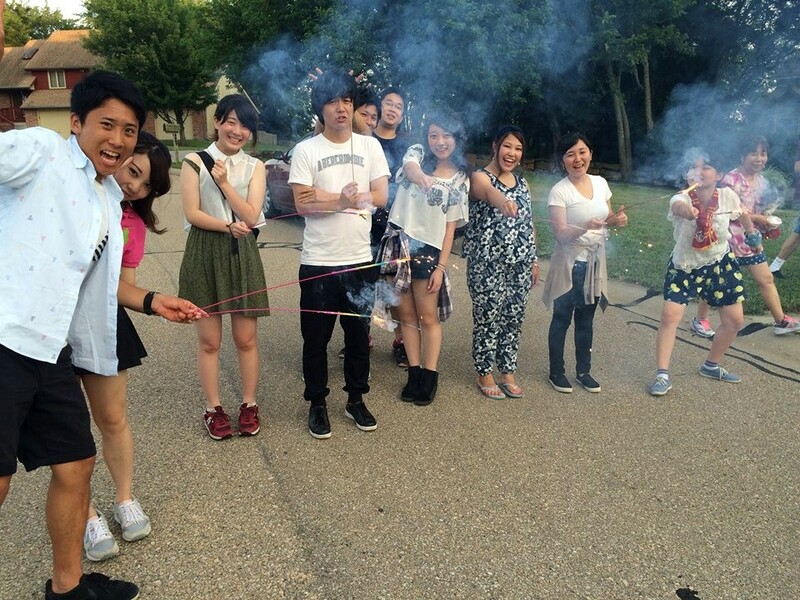 Also we did homestay. 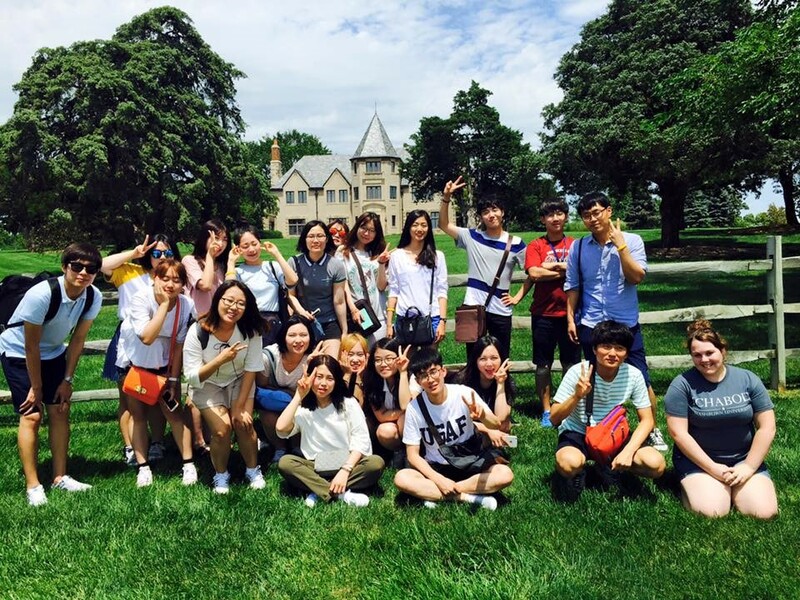 This was almost all the students first time to come to America, so when we were just arrived, we were nervous, but in Washburn, there are many friendly and kind people. Therefore we got comfortable at once. 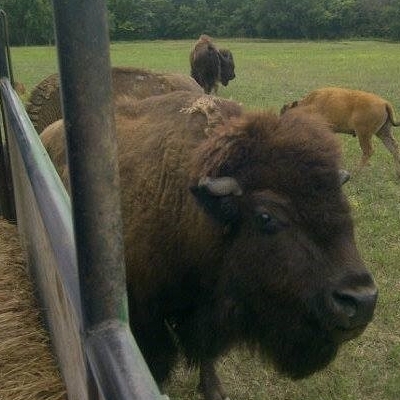 It was owed to the great Kansas people."